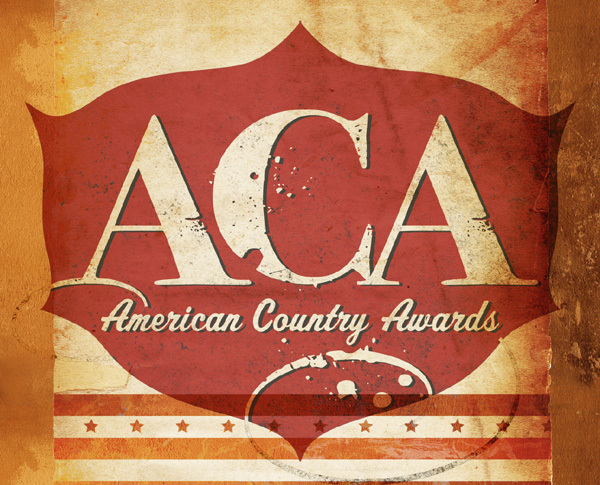 The American Country Awards will be broadcast from the MGM Grand Hotel in Las Vegas tonight. It is only the second year these awards have been in existence and they focus upon younger and emerging acts as well as areas of music that have not previously been recognised, such as touring. The show will be hosted by Trace Adkins and country music newcomer Kristin Chenoweth and will feature performances from acts such as The Band Perry and Thompson Square. Keep reading for a full list of the nominees and my favourites to win each category listed in bold. Brad Paisley, "This Is Country Music"
Zac Brown Band, "You Get What You Give"
Billy Currington, "Let Me Down Easy"
Tim McGraw, "Felt Good On My Lips"
Thompson Square, "Are You Gonna Kiss Me Or Not?" Zac Brown Band with Alan Jackson, "As She's Walking Away"
Luke Bryan, "Someone Else Calling You Baby"
Miranda Lambert, "Heart Like Mine"
The Band Perry, "You Lie"
The Jane Dear Girls, "Wildflower"
Jerrod Neimann, "What Do You Want?" Jason Aldean with Kelly Clarkson, "Don't You Wanna Stay?" Brad Paisley with Alabama, "Old Alabama"
Zac Brown Band with Jimmy Buffet, "Knee Deep"
Jerrod Niemann, "What Do You Want?" Blake Shelton, "Who Are You When I'm Not Looking?" Josh Turner, "I Wouldn't Be A Man"
Keith Urban, "Put You In A Song"
Ashton Shepherd, "Look It Up"
Taylor Swift, "Back To December"
All of the categories are very strong and it will certainly be a tough night. I will post a full list of the winners and top news from the night as soon as I can.